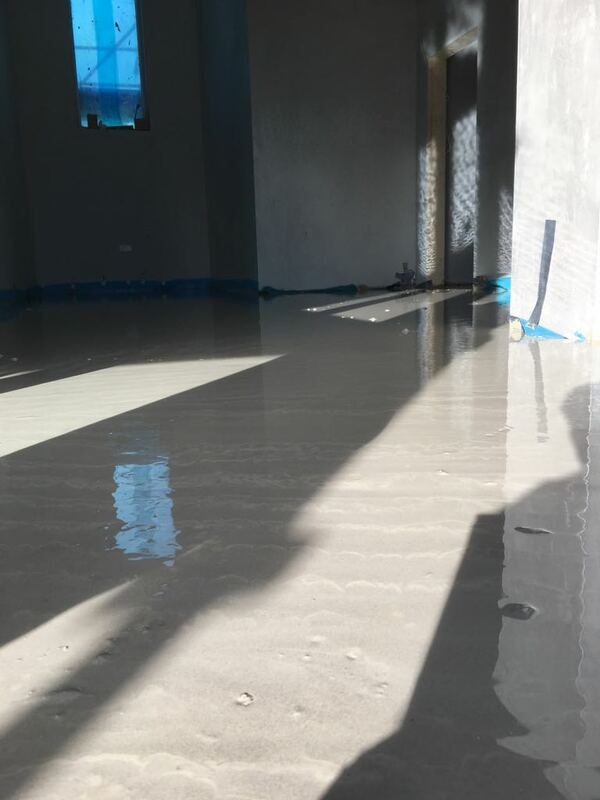 We recently supplied and fitted 230m2 of liquid screed to a house in Co.Tryone. The house had underfloor heating and the client left 50mm to the bottom of his door frames to allow us to put 50mm of screed down. 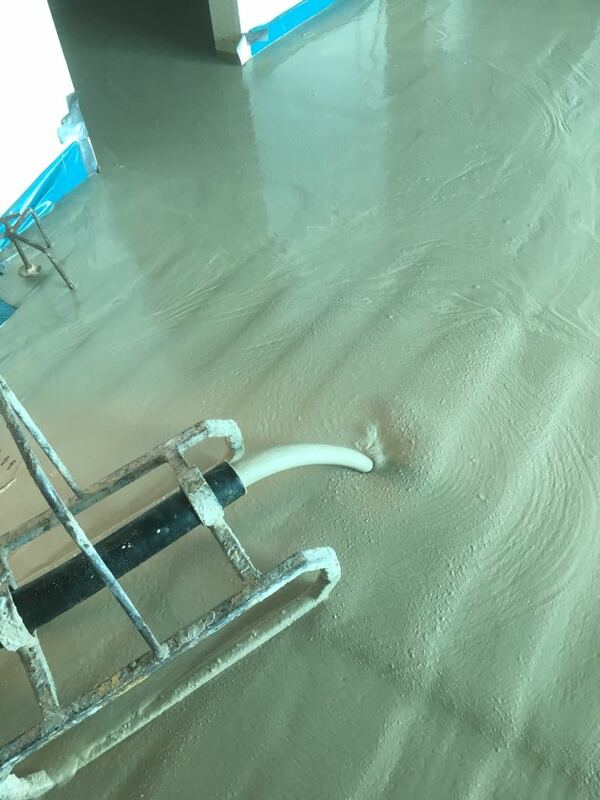 The screed we use is an Alpha Hemi-Hydrate and the optimum depth is 50mm as this leaves 35mm over the top of your pipes. This means whenever you turn your heat on you will feel the room warming up quickly. 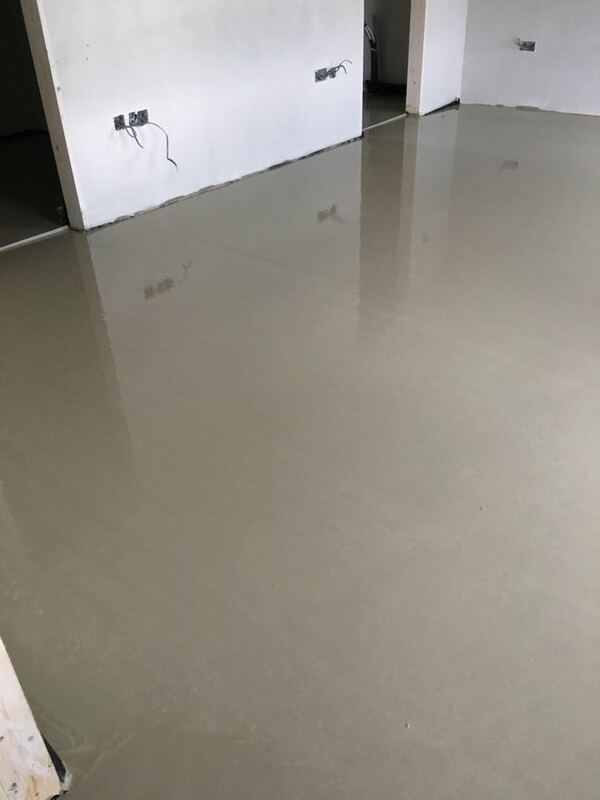 This is one of the main benefits compared to a traditional sand and cement floor that has to be fitted at a depth of 100mm. 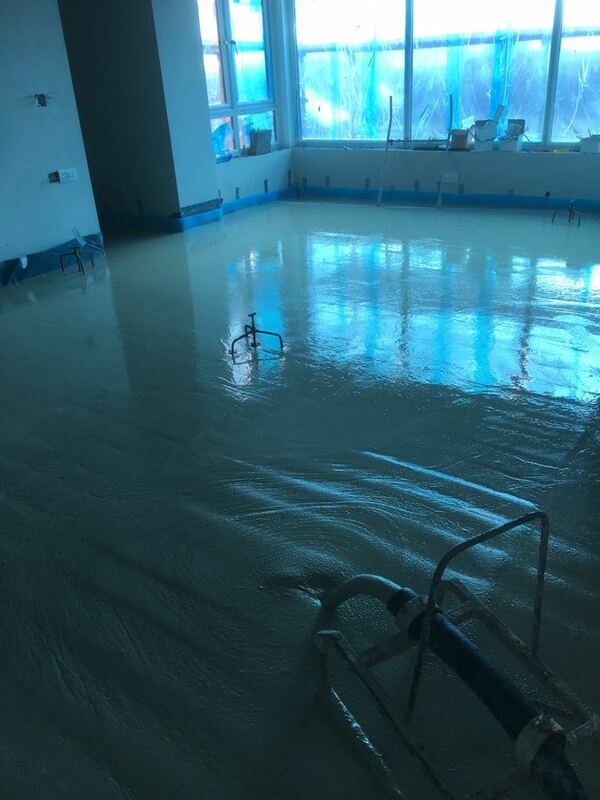 The liquid screed we supply is an alpha hemi-hydrate. It is the best on the market. You can walk on it after 8 hours and turn your heat on after 48 hours. It does not need sanded before tiling. Generally once you have your heat turned on you should be ready to tile after 2 weeks. Before tiling we also carry out a moisture test to ensure the floor has below 0.5% moisture. If you need any further information or if you want a quote please feel free to contact us at anytime.